Check Out This Unique and Delicious Recipe That Uses Coffee, Walnuts, and Rice! Did you think we were talking about a dessert recipe? Those are actually the ingredients in JUARA’s Invigorating Coffee Scrub. 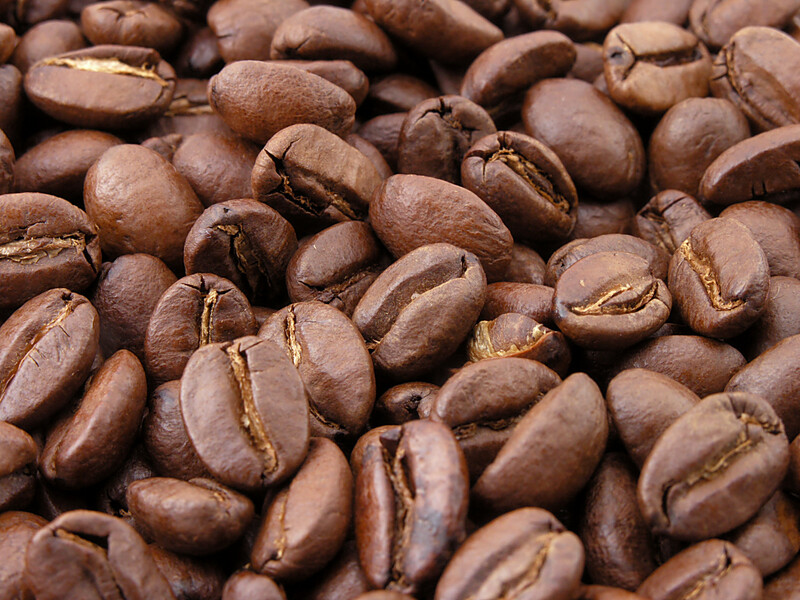 Sumatran Coffee Beans- Used in Indonesian treatments to stimulate circulation in the skin. Coffee has been clinically proven to provide antioxidant and tightening benefits when applied to the skin! 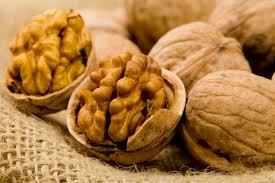 Walnut Shells- A gentle, natural exfoliant for the skin. Primes the skin for the absorption of oils. 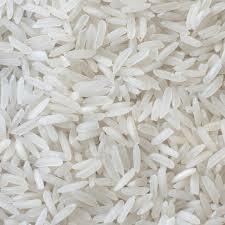 Rice- Has soothing, softening, redness-reducing, AND anti-aging properties for the skin. Rich in Amino Acids and Vitamin E.